Erin is a USAT Level I Certified coach. She has a diverse and broad range of experience in the endurance sports lifestyle. She has both short and long course experience in triathlon and duathlon including several 70.3 and Ironman finishes. Erin is an experienced and expert runner with finishes in just about every road race under her belt from 5k to marathon. She has countless podium appearances and has qualified for and raced at national and world championships. Erin has a tremendous passion for endurance sport. An accomplished fitness and lifestyle blogger for several years, her Adventures of TriBarbie blog has amassed an impressive following. Erin has has written extensively about everything from endurance sport and fitness best practices, apparel, equipment and important aspects of the training and racing process and lifestyle. She has offered her expertise to anyone looking for help and has particularly been an inspiration to women of all abilities. After training and racing for 6 years as an EventHorizon coached athlete, Erin is an EventHorizon coach and looking to pass on her expertise. EventHorizon coaches have a combination of endurance sports experience (20+ cumulative years) and qualifications. Our members enjoy annual savings from those brands that have proven and trusted products and services that are grounded in well established scientific principles that benefit athletes. Copyright Event Horizon Solutions, LLC. d.b.a. Event Horizon Endurance Sport | All Rights Reserved. 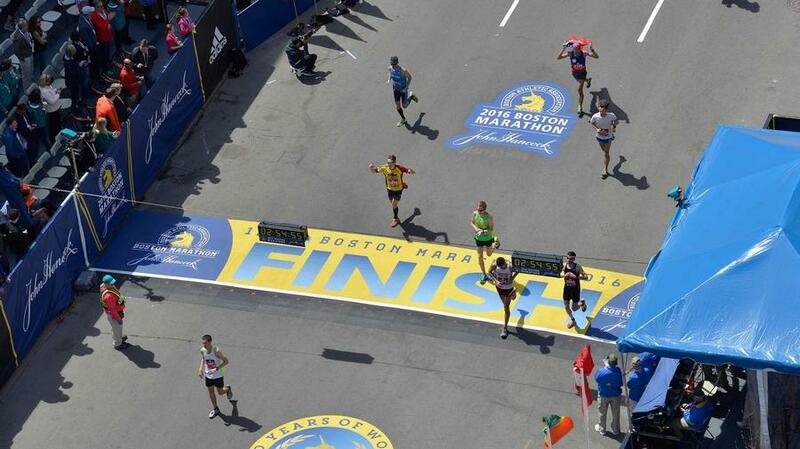 This free and highly detailed guide will provide you with our coaches key steps for qualifying for, and then running the Boston Marathon. Success! Check your email shortly. 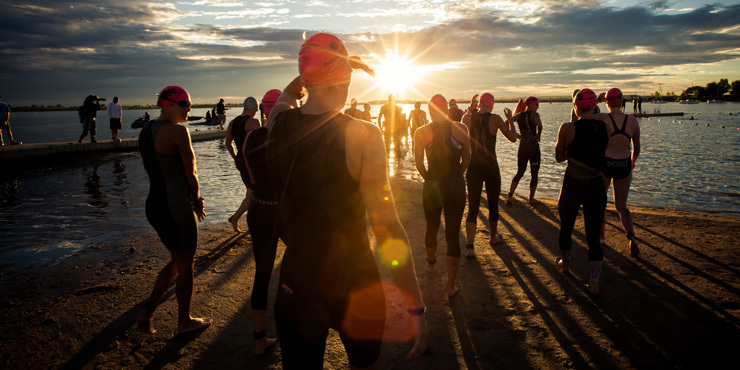 This free and and detailed guide will provide you key training strategies for all three disciplines of triathlon. 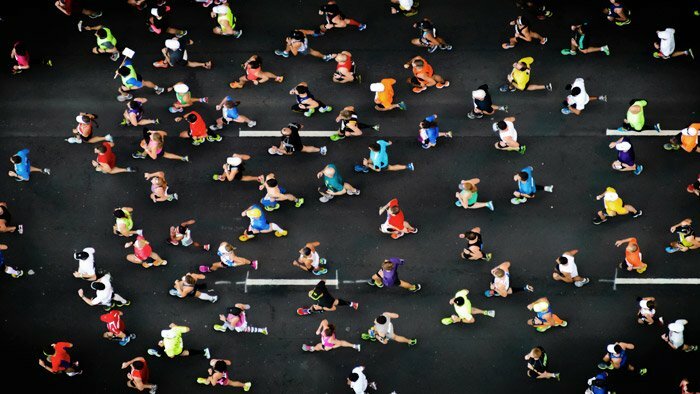 Full and half marathon performance takes strategic and tactical approaches to succeed. Download our free guid with key training strategies. 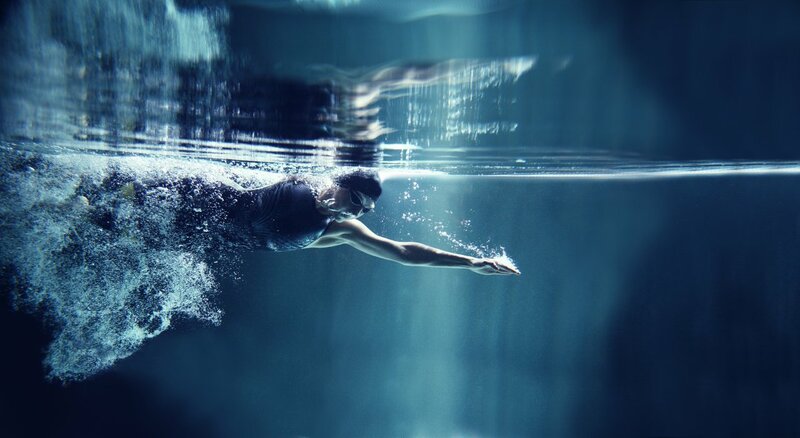 To train to swim faster, you must have a "swimming with a purpose" approach to succeed. Download our free guide with key swim training strategies.